You’re invited to a screening of the documentary Wasted! 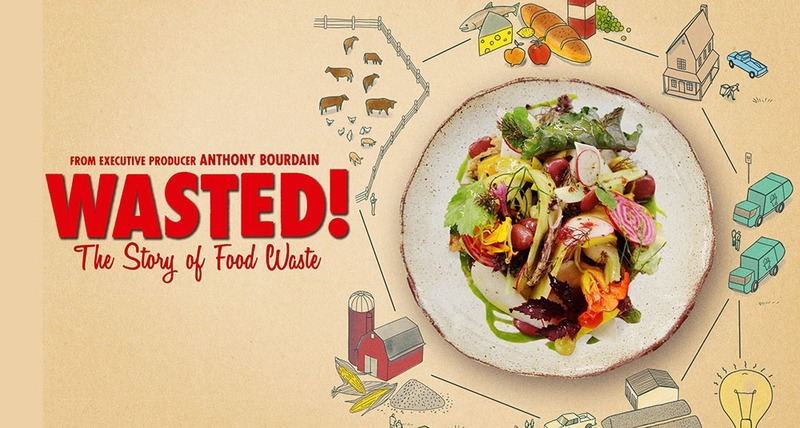 : The Story of Food Waste at the Bethesda Landmark Theaters. The screening will be followed by a discussion and Q & A with local food waste experts. This screening is brought to you by Montgomery County, Bethesda Green and the Environmental Film Festival in the Nation’s Capital. $7 each ticket. Buy tickets here. After the screening, we are pleased to welcome these amazing speakers to talk about what individuals, businesses and the Montgomery County community can do about food waste. Maryanne Culpepper is the Executive Director of the Environmental Film Festival in the Nation’s Capital and an award-winning writer/filmmaker with extensive experience in developing, writing and producing high-profile documentaries and nonfiction series. She is the former President of National Geographic Studios, where she oversaw development and production of 100+ hours of factual programming annually. She recently coproduced Vamizi: Cradle of Coral, a film on the coral reefs of Mozambique, now in international distribution, as well as video and editorial content for a traveling exhibition for science museums. She is an Adjunct Professor at George Washington University’s School of Media and Public Affairs and serves on the Advisory Council for the Cuba Environmental Film Festival and for Women in Film and Video. She is a member of the Producers Guild of America (PGA) and an Affiliate of the International League of Conservation Photographers. Cheryl Kollin is the Program Director of Community Food Rescue, a program of Manna Food Center in Montgomery County, Maryland. Community Food Rescue, takes a systems approach to reducing wasted food and increasing good food to people experiencing hunger. Cheryl is a business consultant in local sustainable food systems. She earned her MBA in sustainable business from the Bainbridge Graduate Institute. She’s a founding member of the Montgomery County Food Council. Dan Keiper, currently the Sodexo Dining Services Operations Manager atAsbury Methodist Village in Gaithersburg, MD., has been involved in senior dining since his entry into the work force in 1978. Prior to his coming AMV, Daniel, who is a graduate of George Mason University, has been in management roles in senior communities around the D,.C. area such as Manor Care Arlington, Goodwin House Bailey’s Crossroads, the Hebrew Home of Greater Washington, Knollwood, and the Jefferson by Sunrise. Tanya Spandhla was born and raised in Zimbabwe. Growing up, her parents instilled in her the importance of growing your own produce. It is from this upbringing that inspired her to develop a passion for farming. 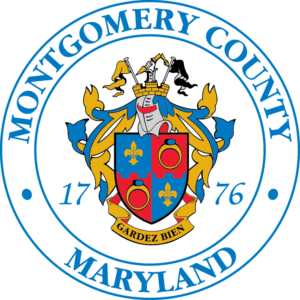 After exploring numerous opportunities on how she could continue gardening in the US she became a member and active participant of the Montgomery Community Gardening in Germantown, MD since 2010. In 2015, she became part of the New Farmer Pilot Project program initiated by the Montgomery County Dept. of Agriculture in conjunction with the Montgomery Countryside Alliance through the Land Link program. She is in her third year of growing a wide range of vegetables & grains catering to the ever-changing diversity and appetite of Montgomery County and beyond. She has a 3-acre leased farm, which is meaningfully & fittingly named “Passion to Seed Gardening.” Besides farming, Tanya works for an IT company in Rockville. Janet Ranganathan is the Vice President for Science and Research at the World Resources Institute (WRI), an action-oriented global research organization that works in more than 50 countries. She ensures WRI’s research is robust and its strategies evidence-based. She is a co-author of the World Resources Report, Creating a Sustainable Food Future which defines a menu of scalable solutions for how the world can adequately feed more than 9 billion people by 2050 while advancing economic development and reducing pressure on the environment. One comment on "Come to a Screening of Wasted! : The Story of Food Waste"